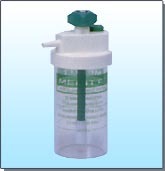 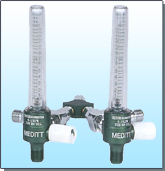 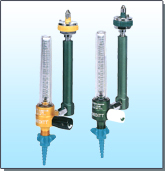 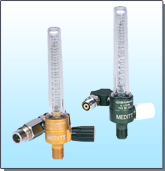 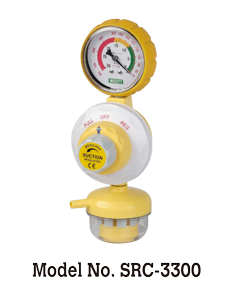 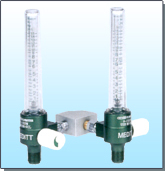 Secondary Equipment, MEDITT CO., LTD.
Control：water manometer controlled by needle valve Pressure limiting valve prevents pressures from exceeding set level . 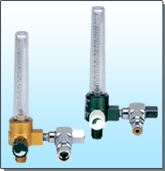 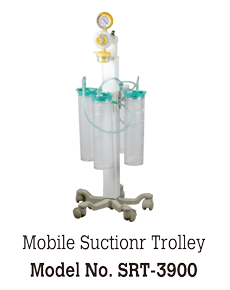 Vacuum strength：suction control adjustable from 0 to 25㎝H₂O . 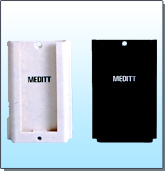 Construction：clear acrylic body, powder painting coating top and bottom lid, easy to disassemble and disinfect . 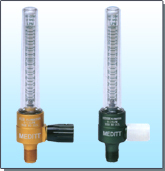 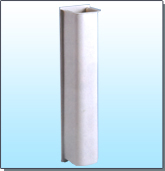 Inlet：full line of quick adaptor available . 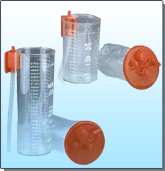 Feature：flaring top lid, easy to fill water . 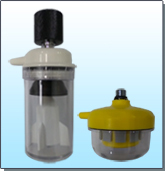 Screwed bottom lid, easy to disassemble .